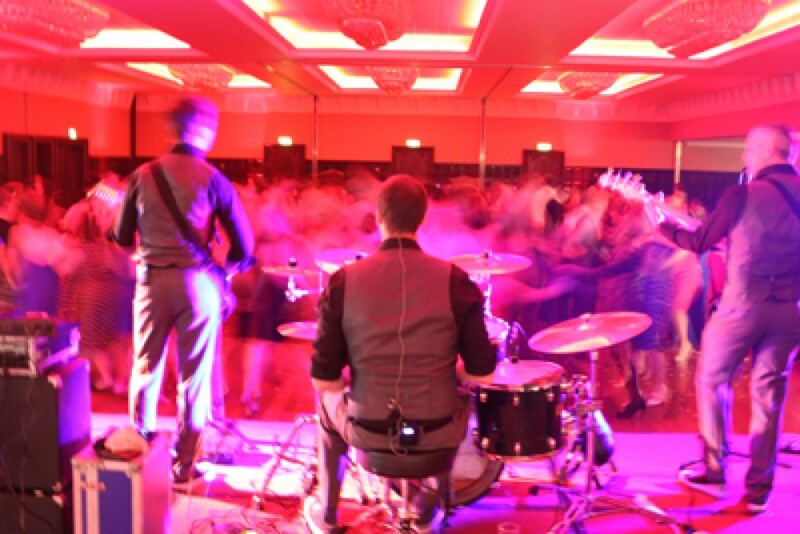 We are regularly booked by hotels, sports/social clubs and festival committees to perform at Christmas social events, staff nights out, festivals and fundraisers. We understand the level of professionalism required and always endeavour to work with the organisers to make sure each event is a success for them. 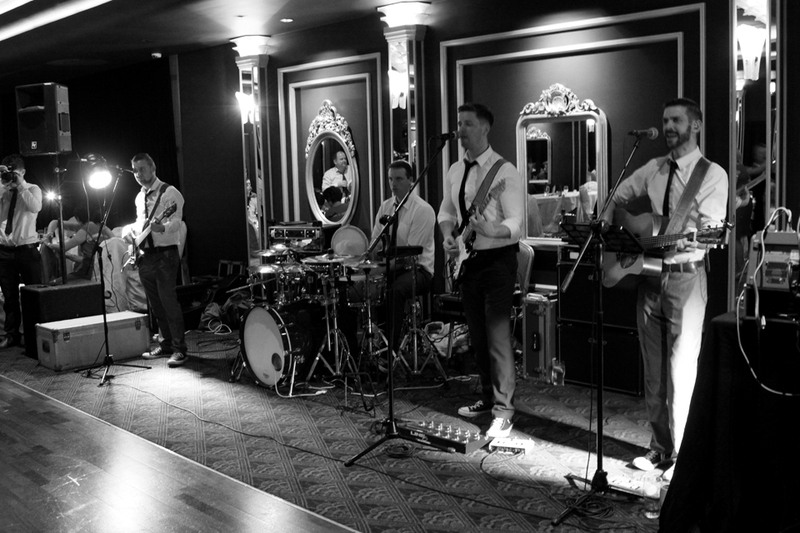 We pride ourselves on our ability to play a wide range of music to cater to diverse age groups that attend such occasions. Download a copy of our corporate events broucher now (Click Here) and check out our mix of music by clicking on the audio sample to the right.